I admit it, I love dancing to this song! Nah, nah, nah, nah, nah, nah. Does anyone else get jiggy with it or is it just me? I’m a dancing fool, what can I say? 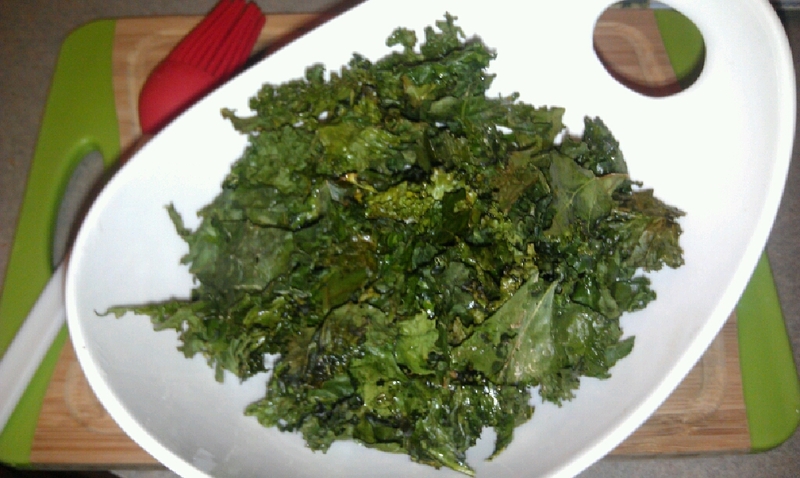 What inspired this post was several of my friends recently asking for my kale chip recipe. I’ve seen the popularity on the rise and have even seen them in stores for like $8/bag! That’s crazytown when all it takes is to buy one bunch of organic kale (about $3) and you can make your own in about 12-15 minutes. 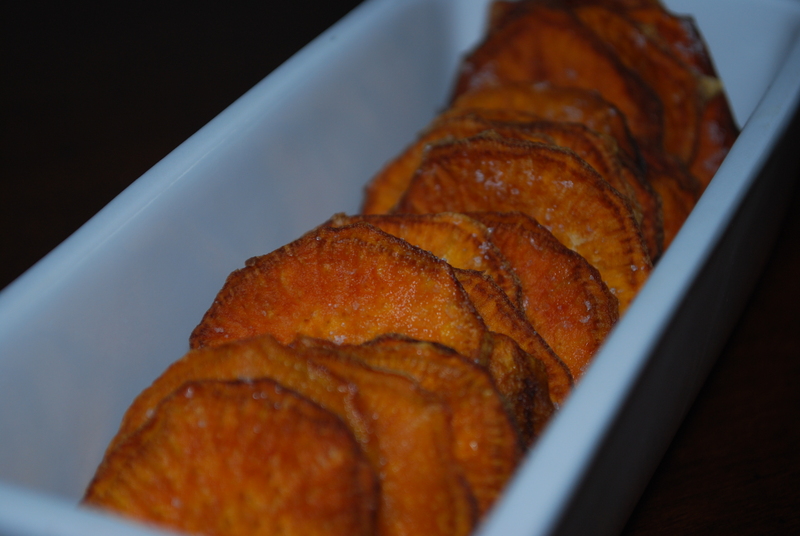 And while I’m doing chips, let’s add apple, sweet potato, and plantain chips to the mix. Now you have no excuse to snack healthy and expose your little ones to the benefits of kale (think calcium). Note: It might be worthwhile to invest in a mandoline slicer and non-stick baking sheets if you don’t already have them. Then, you can get your chip on whenever you like! 5. Spread out on baking sheet covered with non-stick baking mat, making sure that kale is not overlapping. 6. 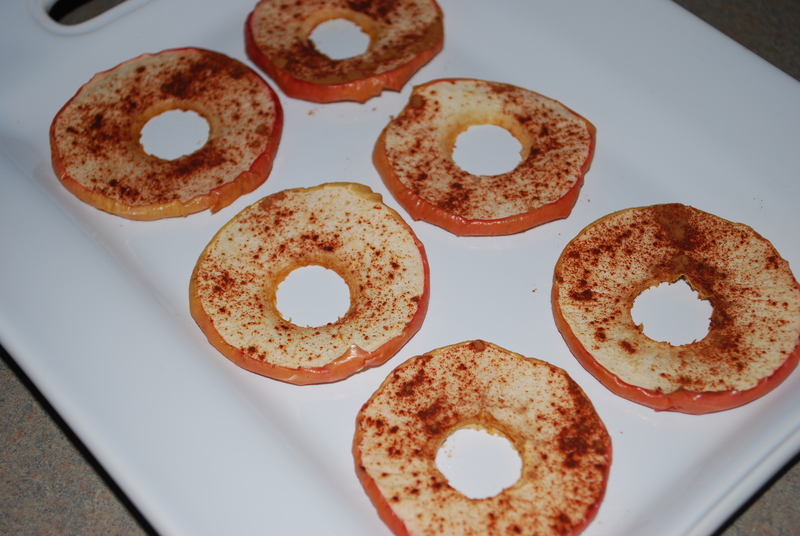 Bake for 12-15 minutes or until crispy. Enjoy! Optional toppings: Nutritional yeast, garlic powder, ‘It’s a dilly’ seasoning, etc. 1. Leave the peel on the plantain and cut off the ends. Still with the peel on slice the plantain as thin as possible lengthwise. Leaving the peel on while slicing will help prevent smashing the plantain. 2. After the plantain is sliced, carefully remove the peel and place the sliced plantains into a skillet of hot coconut oil. 3. Fry for about 2 minutes on each side, using tongs to flip, and being careful not to burn. Place on paper towels to drain. 4. 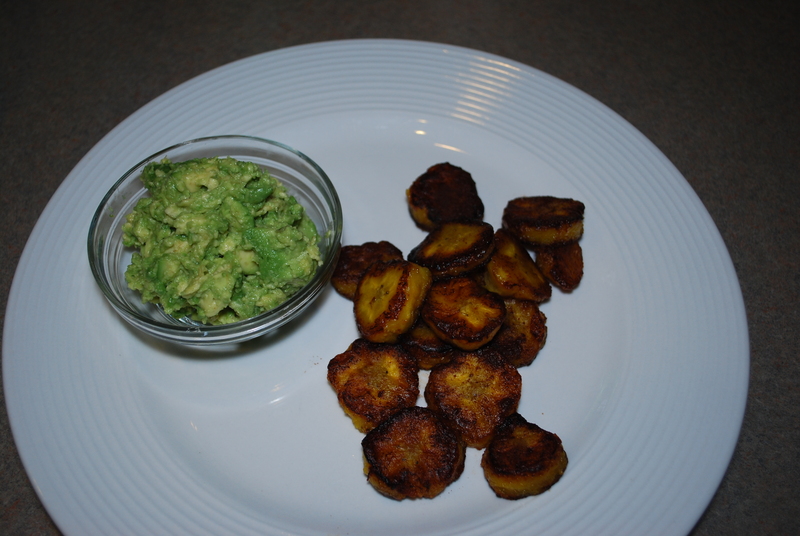 Mash the avocados with the lime juice, garlic powder, and black pepper and serve with the plantain chips. Honestly, the skies the limit on what you can turn into chips. I pinned a bunch on my Pinterest board: I found recipes for carrot, zucchini, yellow squash, eggplant, and beet chips. Seriously, what can’t you chipify? No excuses people on ditching the chip addiction and incorporating healthy veggies into your diet while getting that salty fix. looks good, want to make those when we get home, we are about to go into Alabama,,, had a great stay in Denham..
Glad the trip is going well! Safe travels on your way into Alabama. I’m on a mission… I have sweet potatoes, kale and plantains to get chippy with it!